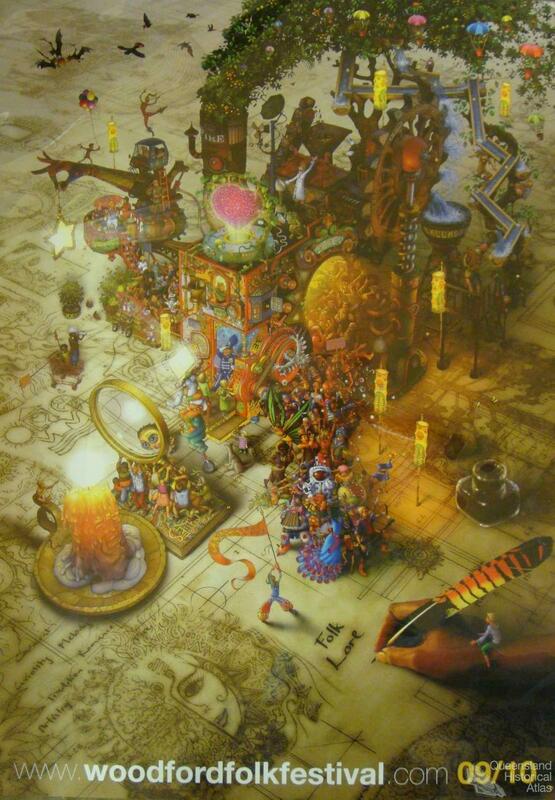 It is certainly a festival of misrule, where people can throw off the problems and limitations of their normal lives for a while and have fun. ... They can live in a world of their imagination. 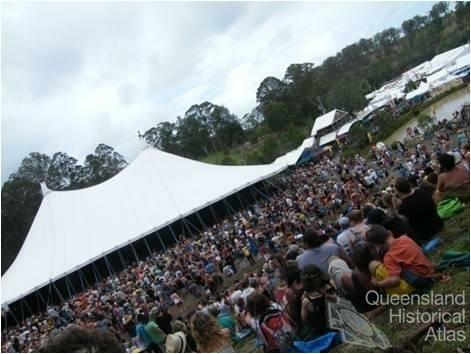 As a festival of international standing, Australia’s biggest folk festival attracts over 128,000 people from South East Queensland (55%), intrastate (12%), interstate (30%) and all over the world (3%) every year. The culturally rebellious nature of the Woodford Folk Festival embodies a spirit of ‘liberation and self-expression’ that continues to engage the hearts and minds of festivalians, both old and new, as the cultural prominence of the festival increases every year. Even at a distance one could feel the energy, the feeding of life. I knew that this was the last ever Maleny Folk Festival to be held on these grounds and I wondered if I would ever see this sight again. The traditional custodians of the festival site are the Jinibara people, with whom the QFF have signed a Memorandum of Understanding that has established a relationship of mutual understanding and respect. 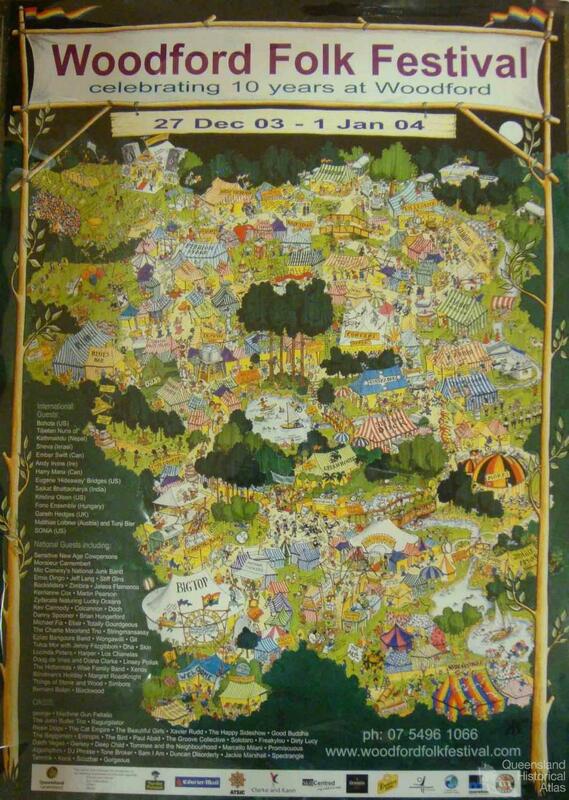 After an intensive period of infrastructure implementation, the first Woodford Folk Festival upon its new landscape was held over the Christmas-New Year’s season (27 December to 1 January) of 1994. 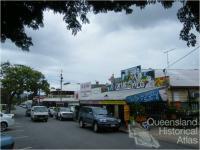 The site is now also home to two other annual QFF festivals: The Planting (a weekend dedicated to the environmental enhancement of the festival site) in May and The Dreaming (a festival which showcases indigenous arts and culture from Australia and across the world) in June. The cultivation of the festival site has since continued to intensify the festival experience and use the landscape in an environmentally sustainable manner. In public consciousness, the Woodford Folk Festival is an event that is reflective of the evolving nature of Australian society. The Woodford Folk Festival is a melting pot of the music, dance, poetry, handicrafts, clothing, visual culture and food of contemporary Australian subcultures, Indigenous Australian ceremony and the cultures of the world. Presenting over 500 distinctive acts, the diversity of entertainment along with the variety and breadth of musical and cultural experiences available to attendants over the course of the festival is truly enlightening. These performers and performances shape the ideological landscape of the festival site. Moreover, the festival promotes a grassroots approach to entertainment where amateur musicians, poets, storytellers and comedians are encouraged to share their talents. There is a strong commitment to the Murri Programme, which features a variety of Indigenous performers and performance styles. As well as creating a space for the interaction and expression of existing cultural forms, the festival creates a subversive site for discussion on contemporary political issues in forums, panels, comedy sessions and public debates. The festival entertainment, as well as its conception of itself in the public eye, has espoused a transformative nature over the years. Many of the younger festival performers have been immersed in the cultural landscape and energy of the festival since they were children. This has encouraged diversity in a performance atmosphere of enthusiasm that engages the performers themselves and the audience alike. 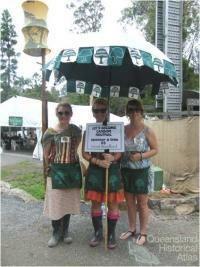 The environmental landscape of the Woodford Folk Festival is a consequential element of the festival experience. 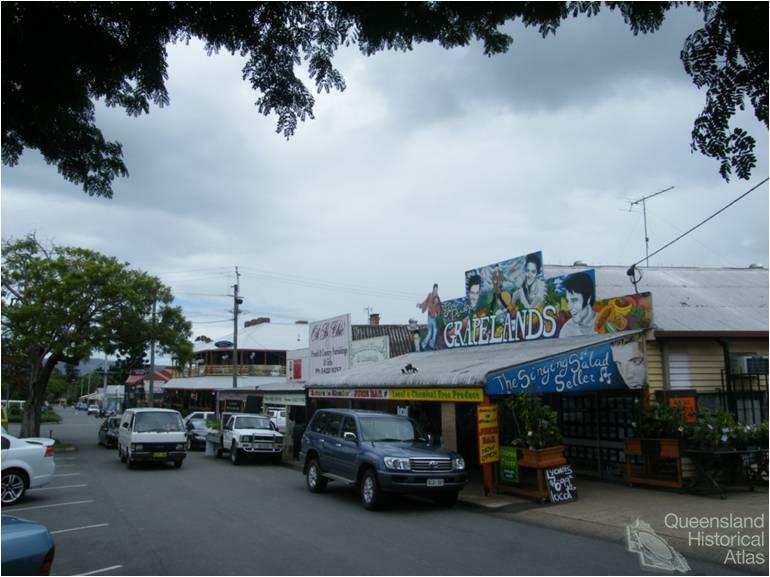 Over the years, the festival streetscape and surrounding Glasshouse Mountains landscape has become integral to the character of the event, its self conception and functional operation. To protect the environmental beauty inherent in the festival landscape, the infrastructure on the site has been built in accord with the ethos of the 500 Year Plan. This concept is bound to the ideology that every decision should have a view toward the future: new infrastructure should be ‘architecturally splendid’, environmentally complementary and ecologically sound. 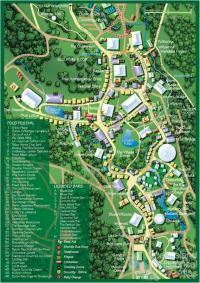 Therefore, there are very few permanent buildings on the festival site with intention only to add essential structures; those that are permanent include the 43 amenities blocks and the cider house. The mud or dust of the gravel-covered festival streetscape – lined with tents, colourful flags and lanterns – create the makeshift charm which defines the festival. 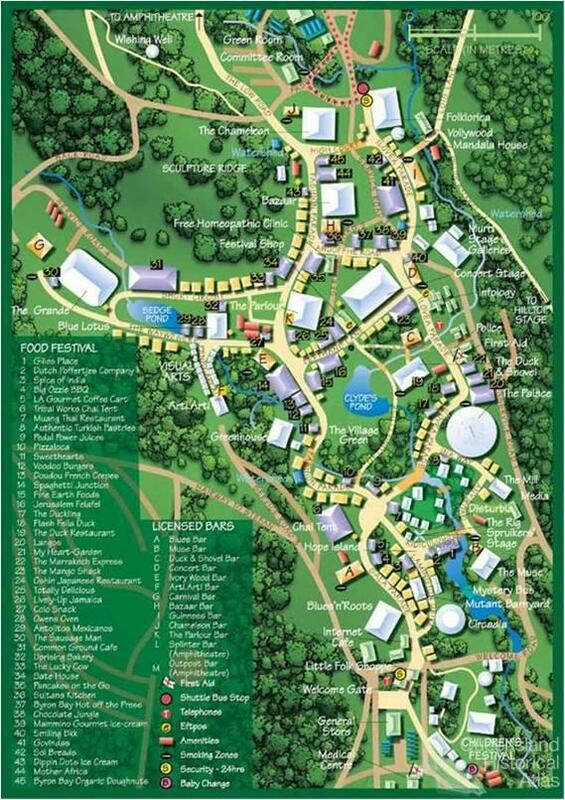 Therefore, the responsible environmental development and engagement of the Woodford Folk Festival site, along with an ongoing aim to make the festival environmentally friendly and eventually carbon neutral, has always been, and remains, vitally important to the festival ethos. With respect to the original land custodians, the festival maintains a strong environmental ethos to protect and sustain the festival village site. The QFF recognises in their 2009 Environmental Policy that ‘sustainable resolutions to environmental issues can be brought about through a cultural agenda’, advocating their responsibility to create a ‘safe and healthy’ festival site as well as ‘to conserve and enhance the natural environment.’ As such, the land has been regenerated through various environmental activities that take place on the site both during the festival and throughout the year. 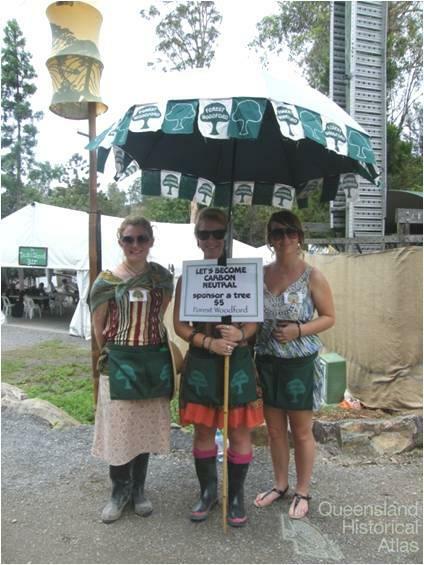 Extensive tree planting fundraising is conducted during the Woodford Folk Festival and the GREENhouse venue features a variety of environmentally based talks and activities. The desire for the future is to make the festival site a ‘people’s parkland’ that can be enjoyed by all. 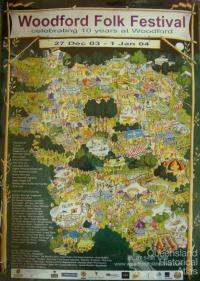 It is the distinctiveness of the festival landscape that continues to express the ethos of the event. For many festivalians, the Woodford Folk Festival creates an alternate reality that can truly be understood in terms of the carnivalesque. 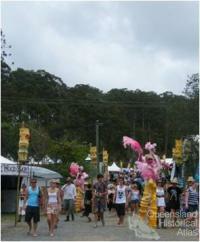 The streetscape of the festival village is constantly interactive. 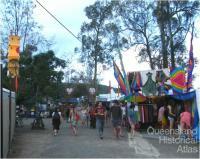 The streets are lined with handicraft and food stalls, while street theatre is an ever present and enlivening element of the festival landscape all the way up the mountain. Buskers often line the streets and eclectic performing groups (featuring everything from quirky instruments and fire twirling to Morris dancing) perform in the middle of the streets to enthusiastic congregations of onlookers. Moreover, roving performance ensembles – from bands of musicians to street theatre performers – parade through the lantern-lit streets, gathering crowds as they go by. 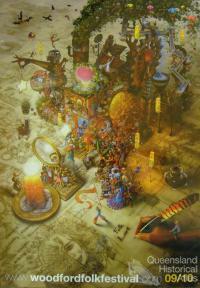 New incarnations of the carnivalesque arise and develop through each festival experience. The children’s festival is especially interactive, designed to ‘inspire and empower’ and to encourage the youngest of the merry-makers to get involved in the festive atmosphere, while the Circadia tent teaches circus-based skills and encourages physical activities for younger attendees. Additionally, the comical Woodford foot bus traverses the highways and byways of the festival village daily. The atmosphere of cheerful spontaneity that is encouraged by the interactive activities on the streets of the festival village has developed an attitude of reverence towards the experience of the Woodford Folk Festival. And fiddle di diddle di dee! And bless the promised land. Every year, the Woodford Folk Festival creates a community of enchantment in which folklore and humanity are at the heart of the celebrations. The vitality of the performances, as well as the interactivity of the dance and musical workshops, liberate participants from the bounds of conventionality and encourage a sense of belonging. Indeed, the communal spirit engendered through the festival landscape is expressed through the colloquial expression of ‘The People’s Republic of Woodford’. Moreover, ceremony is an important element of the festival ethos. The traditional custodians of the Woodford site, the Jinibara people, present a ceremony of welcome at the commencement of the festival. New Year’s Eve is characterised by three minutes of silence to honour absent friends and share in a universal prayer. The Fire Event on New Year’s Day, the final evening of the festival, is ‘Australia’s most popular and renowned incidence of ritual-theatre’, in which reverence for Mother Earth and the expression of New Age spirituality is espoused. 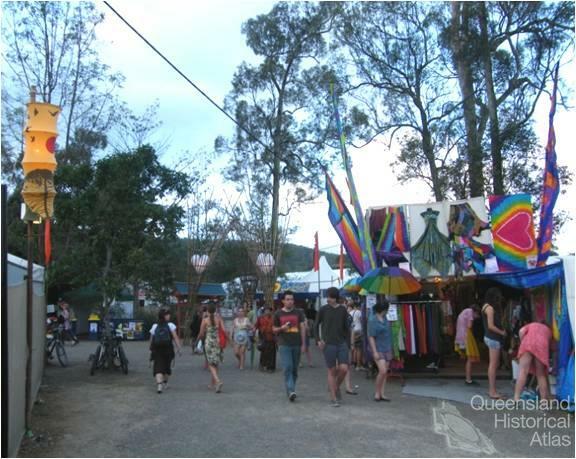 The Woodford Folk Festival is a truly unique Queensland landscape and Queensland experience that tantalises the imagination and allows people to dream.